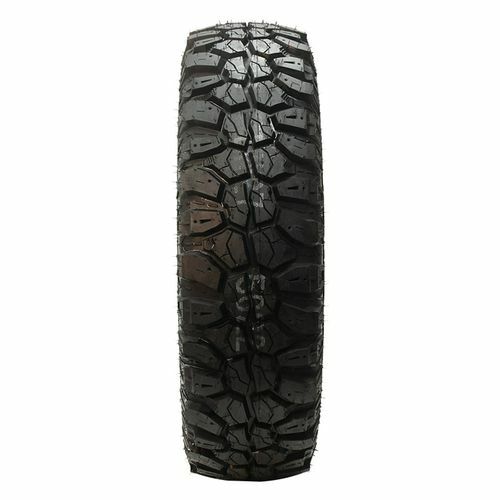 A premium mud traction tire with a deep, aggressive, high void tread design that delivers superior off-road performance. 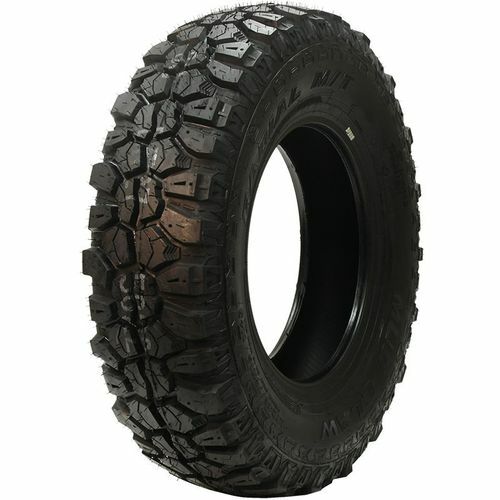 LT35/12.50R-15 N/A 2,535 lbs N/A 20/32nds 10" 12" N/A 35"
Purchase includes the Sigma Mud Claw MT tire only. The wheel rim shown in the picture is not included. Picture provided is a stock picture from the manufacturer and may or may not reflect the actual product being ordered. 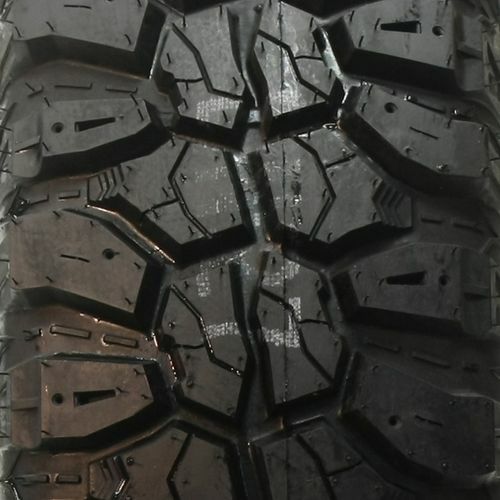 All Sigma Mud Claw MT tires are continuously developing with manufactured improvements. With that said, Simple Tire and the manufacturers have the right to change these tire specifications at any time without notice or obligation. Please Note: Specifications of the Sigma Mud Claw MT tires shown above are listed to be as accurate as possible based on the information provided to us by Sigma tires. i’ve had these tires over a year and they are more than excellent. this is my second set. By submitting a review, each person received a sweepstakes entry. absolutely the best tire you can buy for the money and simple tire made an error by sending the wrong tires but fixed it within minutes and i had the correct ones in only 2 days! only place i’ll buy my tires By submitting a review, each person received a sweepstakes entry. I do not typically write reviews on products but I saw the three stars these tires have and these mud claws deserve way better. 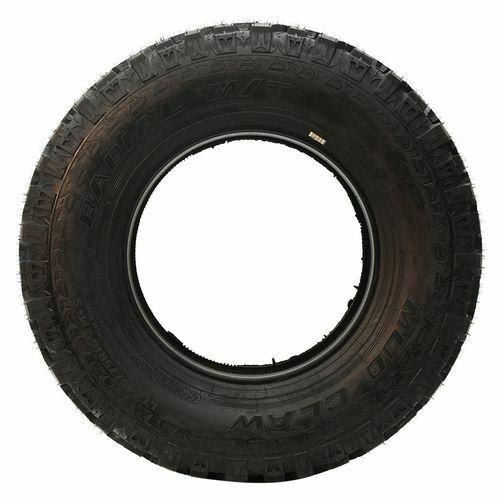 These tires are not very common; I got them at local tire shop brand new and they have a very nice and clean look. The tires handle very good on all types of road. I have driven trips that last hours long with these tires on my truck and absolutely no issues. They pull my truck out of any type of mud and swamp here in south Louisiana. The tread is very deep and just rips up and flings mud everywhere. The tires have a very nice and loud hum between 55-60 MPH which is perfect because our highway speeds are 55 MPH. I highly recommend these tires to anyone looking for a long lasting mud tire. I have not had the chance to drive them in the winter since, well, its south Louisiana. We don't have winter down here often. I do not doubt their ability what so ever.